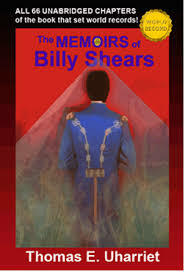 The Memoirs of Billy Shears brings many astonishing facts to light that have been hidden for decades. It is the source for Billy’s Back!, Beatles Enlightenment, and The Talent Contest, and also includes chapters that were not selected for those compilations. Billy’s Back! has the best of the Memoirs’ “Paul is Dead” material–excluding those chapters with enough philosophical significance to be included in Beatles Enlightenment, and also excluding those that were considered too dark to be included in either compilation. 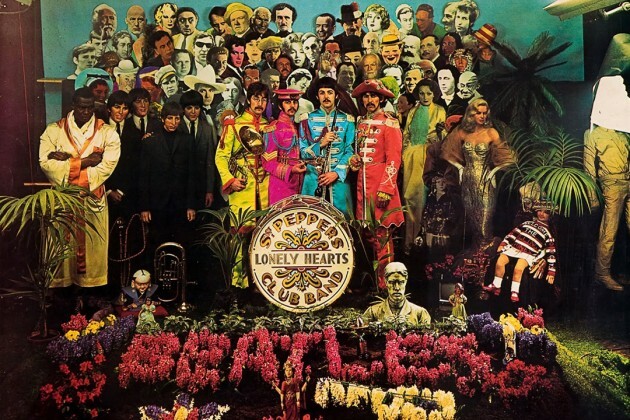 Some of the Memoirs’ chapters that were excluded from compilations contain material that many readers would find disturbing–such as some Biblical humor (about the 666 beat with four heads), the Beatles involvement in Satanism, and, of course, their Paulism. We recommend that no one read this book until after reading Billy’s Back!, which, by the end of that book, puts all such things in context. The Memoirs set world and regional records for its writing and encoding sophistication. Just as the Beatles heavily encoded many of their songs with clues about Paul’s death, so too is this book, which explains those songs, also encoded throughout. Although this book reads like an extraordinary autobiography, the encoding methods used technically make it a poem, the longest one ever written in the Americas.